Do you struggle with anxiety? Feel as if you're trapped in a Groundhog Day loop of stress, worry, and overwhelm? Are you tired of fluffy advice from well-meaning friends and experts that leave you in the same place you started with anxiety? This podcast is the resource you've been looking for. 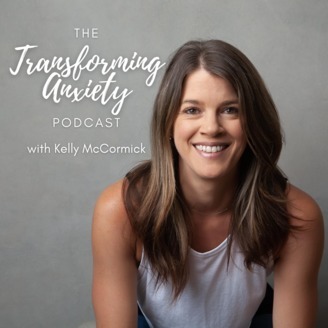 Each week, certified Life Coach Kelly McCormick will guide you on the path to true transformation around anxiety. She'll walk you through specific tools and resources to support your work with this emotion. No fluff or New Age woo involved. Tune in each week for new episodes that offer practical and pragmatic steps for you to integrate into your life. 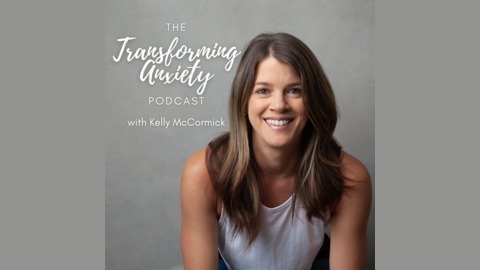 Find out more about her programs and offerings at www.kellyhanlinmccormick.com. Habits are the *glue* that set the Mindset and Lifestyle elements in place. Habits send your routines and practices from your conscious mind into your unconscious mind...and this is what makes them more automatic for you, freeing up your energy and effort. It's a beautiful thing. In this episode we talk about the gateway into habits with The Four Tendencies from Gretchen Rubin's work and then we get into The Four Laws of Behavior Change, based on James Clear's brilliant work in the book, Atomic Habits.